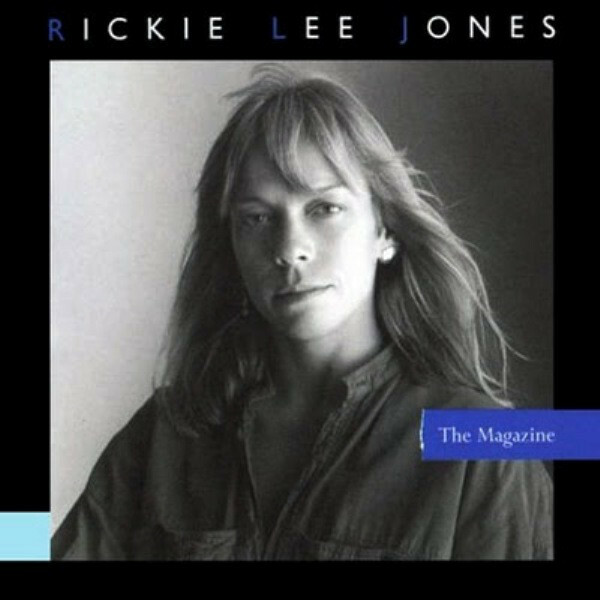 The Magazine is an album by Rickie Lee Jones, released in September 1984. It is her third full-length studio album, and was released as the follow-up to Pirates (1981). The album was partly composed in France and was co-produced by Jones and James Newton Howard. Jones had been working on fragments of songs, such as “Juke Box Fury,” “Gravity,” and the initially Shirelles-inspired “Runaround,” since 1981, before finding more inspiration in Paris. The first full song written was “Deep Space,” precipitating a spurt of creativity from October 1983. Recording work for the album began on January 18, 1984 and was completed on June 1 before a September release date. The album ends with a musical suite entitled “Rorschachs,” with “Theme for the Pope” co-written by long-time collaborator and former romantic partner Sal Bernardi.